With over a decade practicing Bowen therapy in Hervey Bay, Karen Alexander of Hillcrest Harmony is a valued practitioner who has joined the recently opened Mind, Body & Spirit Centre. 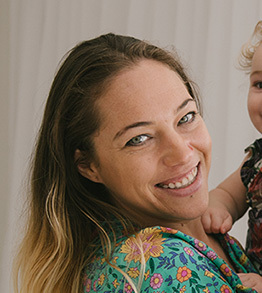 . .
Tarryn discovered the Childosophy System (formerly Cosmos Child) when she was pregnant with her second daughter and searching for a way to help her high need toddler to understand and process a new sibling in the family . . . NEWS!!! 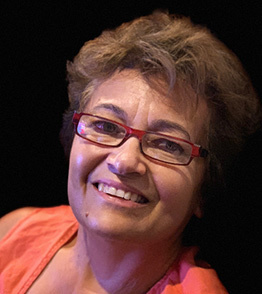 Susan has moved to North East Tasmania, and is still available for phone readings from there, . . . continue to book online on her booking page. 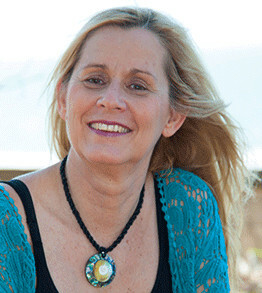 With the natural ability to communicate with both the physical world and the subtle world, Susan Skyring shares her unique gift providing accurate clairvoyant readings. 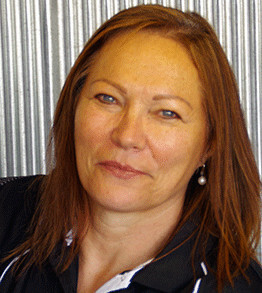 . .
We welcome Nancy Gardel to our team :-), Nancy is a highly qualified beauty therapist, has previously owned Gardel Skin and Beauty in Gympie, now re- located to Hervey Bay. Nancy has experience in skin analysis, electrolysis, make-up (weddings & special occasions) , waxing, tinting and eyelash extensions, body treatments, lymphatic drainage, remedial massage, Phone Nancy on 0418 714 256 for bookings. . . .
After falling in love with Australia, Katie moved to the Fraser Coast over a decade ago and has made Hervey Bay her home. 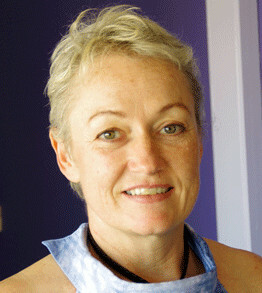 Katie brought with her wealth of knowledge and experience in the field of natural therapies. . .